Small Business Saturday & Holiday Happenings! 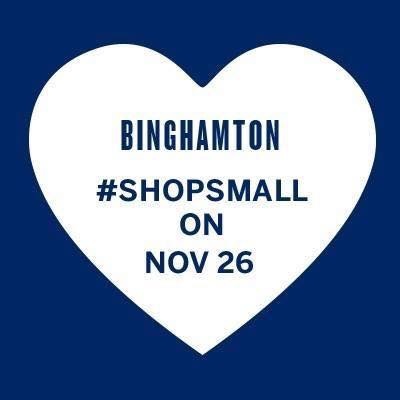 Join ST SUP for #ShopSmall in Binghamton and Support Local today! 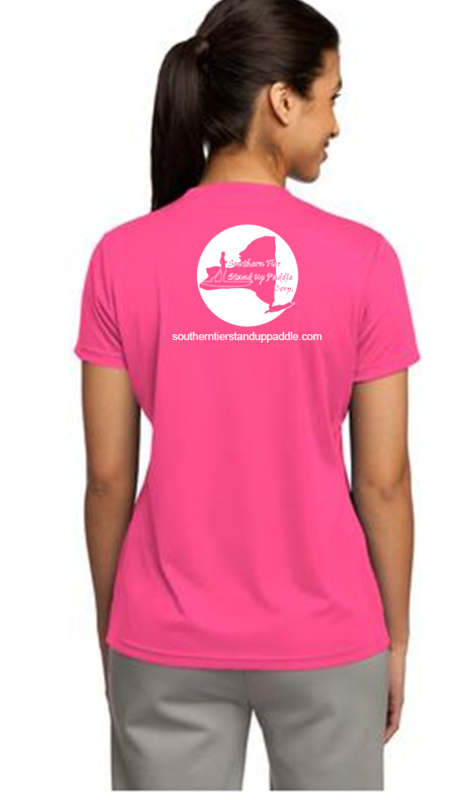 Give the gift of SUP to yourself or others! 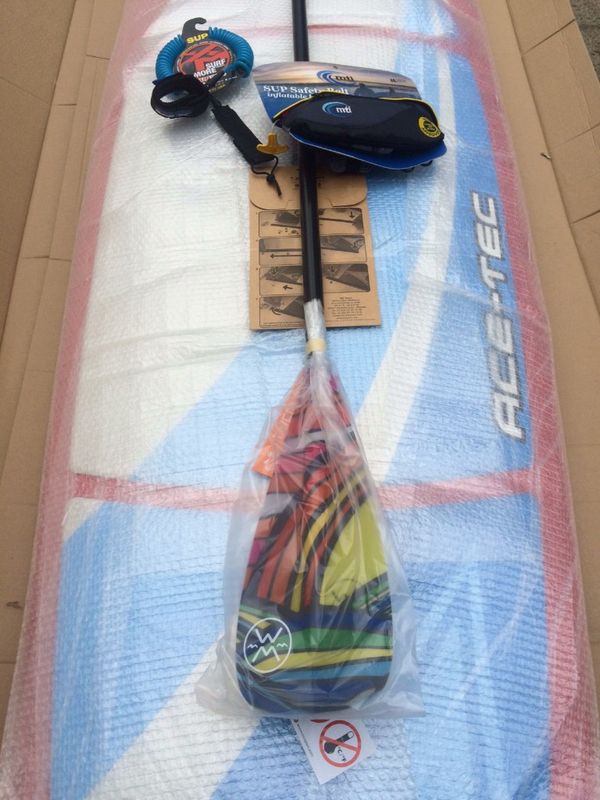 Great discounted prices on the remaining new and used BIC SUP packages in stock. 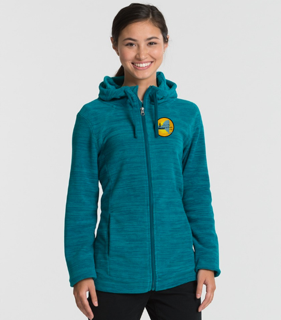 Discounts on accessories and ST SUP paddle clothing. Today between 11:30-2pm to purchase your packages. GIVE THE GIFT of SUP this holiday!!!!!!! 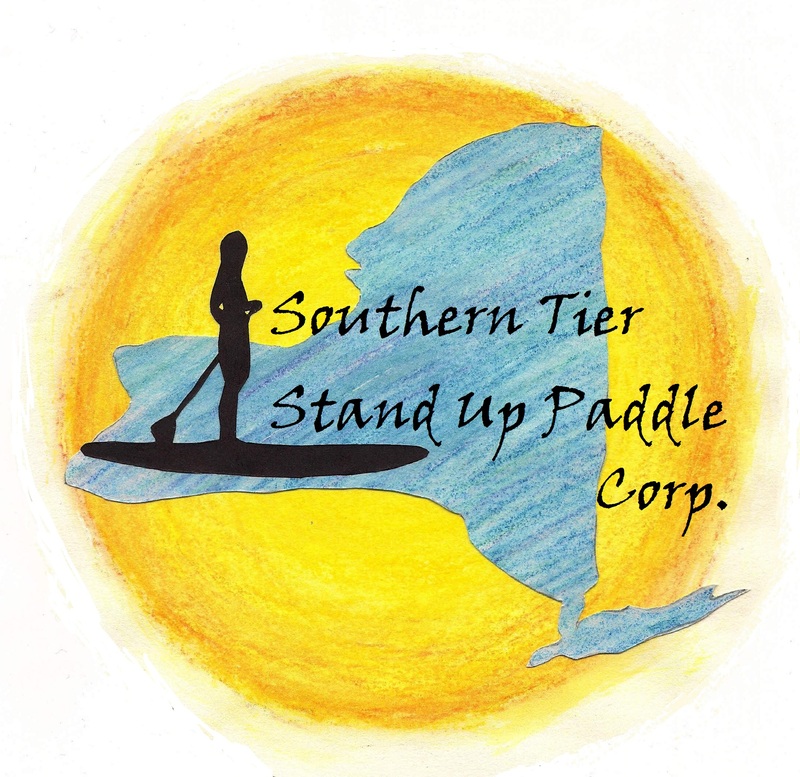 Copyright ©2016 Southern Tier SUP, All rights reserved.